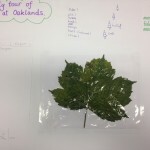 Unit 1: Woodland structure, identification of flora and fauna, and sustainable woodland management at Forest School. 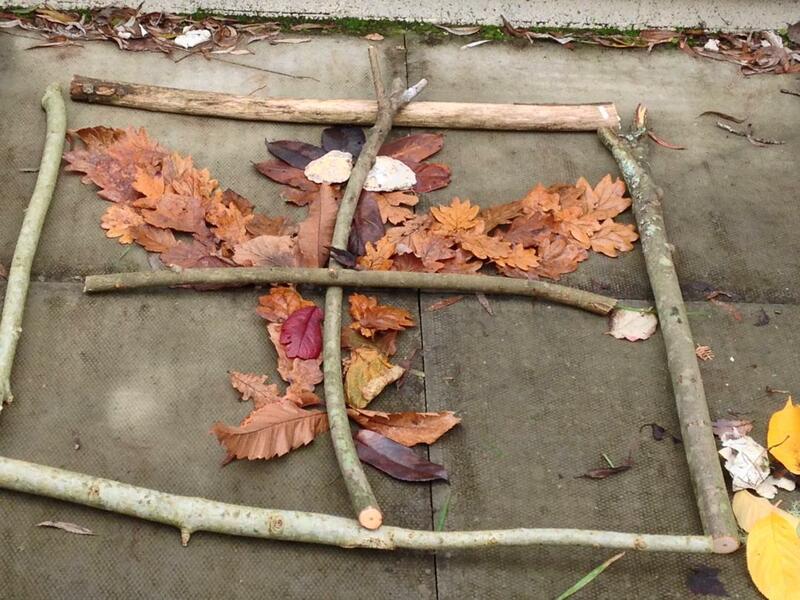 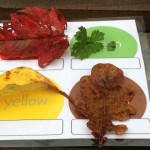 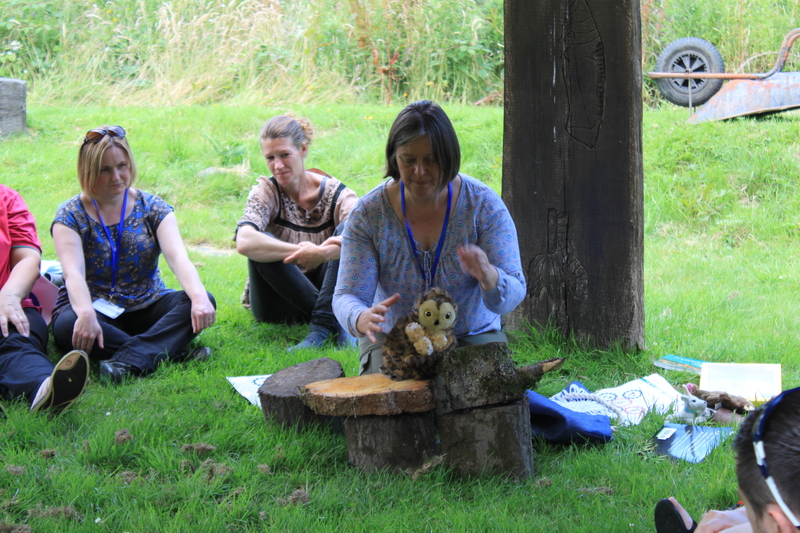 Unit 2: Deliver, assess and evaluate a Forest School Leader programme. 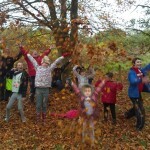 Unit 3: Application of learning and development theory, understanding of impact of behaviour to learning and development, holistic learning and development at Forest School. 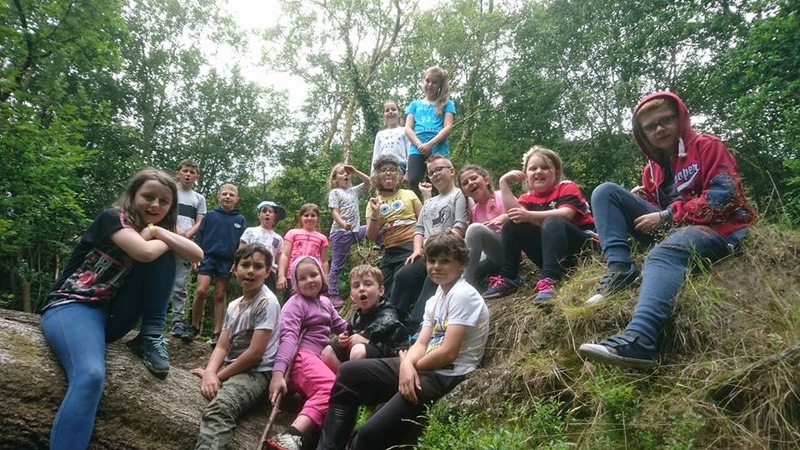 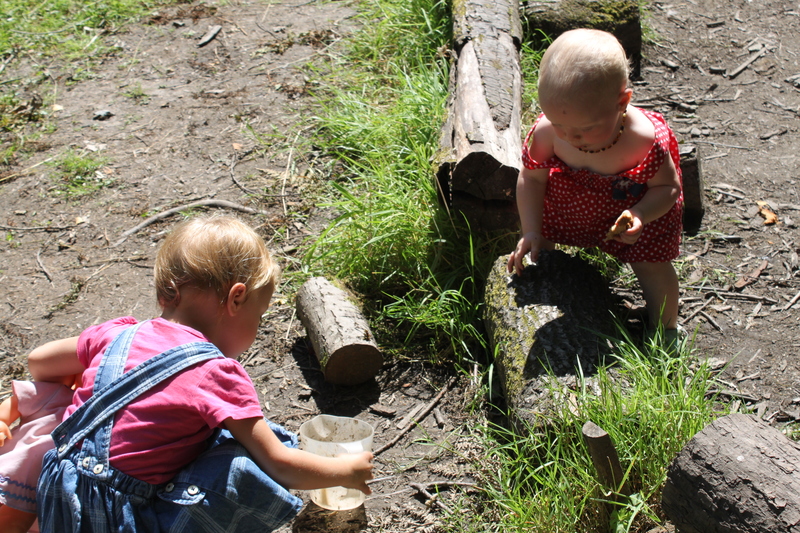 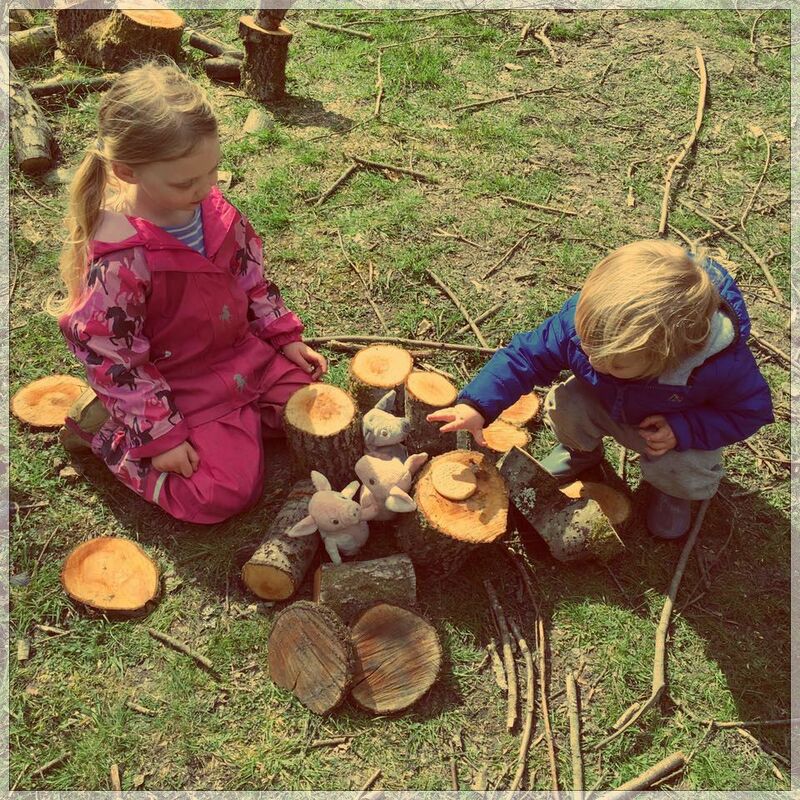 Unit 4: The development of Forest School ethos supported by policies and procedures and understanding the ecological impact when planning a Forest School Programme. 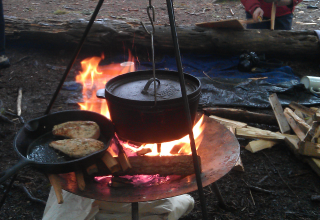 Unit 5: Facilitating a range of woodland skills, including campfire management appropriate to a Forest School Programme. 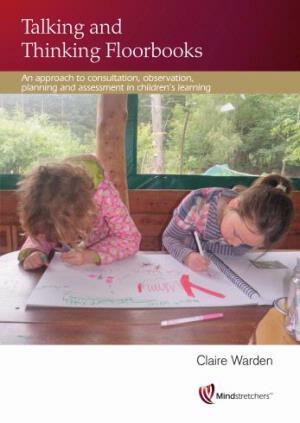 Assessment tasks will result in each candidate producing a portfolio of evidence meeting each assessment criteria in each unit. 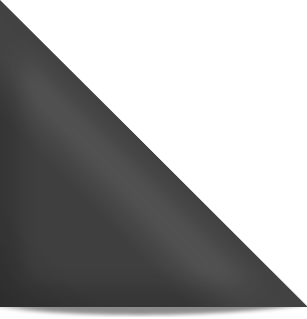 Each Unit is listed below with various accompanying articles, guidance and evidence to support your practical training and assist completion of your portfolio.